Chicken pox is an infectious childhood disease. More than 90% of cases occur in Children between the ages of one and fourteen. Symptoms: There is an incubation of between 7 and 21 days before symptoms appear. 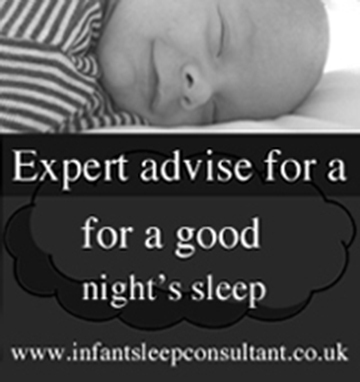 A day or two before the rash appears, your child may feel generally unwell, with a sore throat, headache and fever. Small red, fluid-filled spots appear on the body. After a few days the spots dry out and crust over. They are very itchy. New crops of spots appear every few days-all stages of the rash may be present at the same time. Causes: Chicken pox is caused by the virus varicella-zoster. It is highly contagious. One attack of chicken pox ensures immunity against the disease. The virus may however remain dormant and later cause shingles. Treatment in the home: Cut the child’s finger nails short to limit damage if he scratches, Give paracetamol to reduce fever, if necessary. Apply Calamine lotion to relieve the itchiness. Keep the rash dry and clean. When to consult a doctor: If the patient has high temperature or is coughing excessively. If the blisters become infected and inflamed. If you are pregnant. What the doctor may do: Prescribe some antibiotics if there is a bacterial infection.